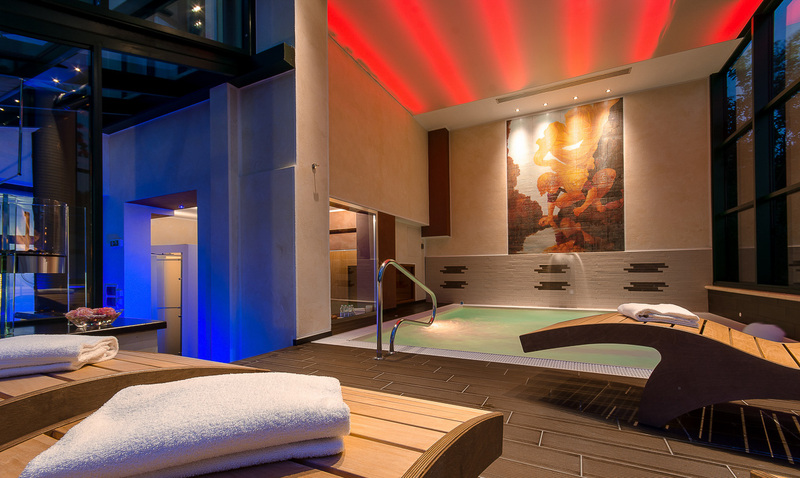 The Narcissus Spa is open daily from 16.00 to 21.00 pm. For your maximum relax the SPA journey is available by reservation. Book a room with the SPA journey. with flouting aperitif served directly in the Jacuzzi . The duration of the exclusive journey is two hours. Book a room with the SPA journey included. body scrub massage or a face mask.